Basil Karlo was once on Hollywood's A-List. Then a tragic accident saw him transformed into something else as he tried to reclaim his old life. Seeking redemption under the watchful eye of Batman, Basil struggled to prove that he was more than just a monster. 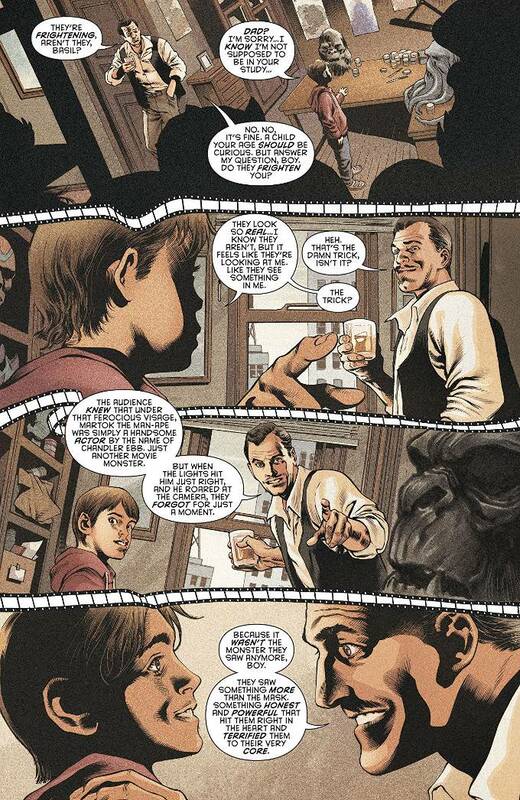 Now the full tale of how Basil Karlo became Clayface can be told!